I did a site re-fresh using the WordPress template Fotographia. I’m still trying to figure it out, but I’m liking it so far. 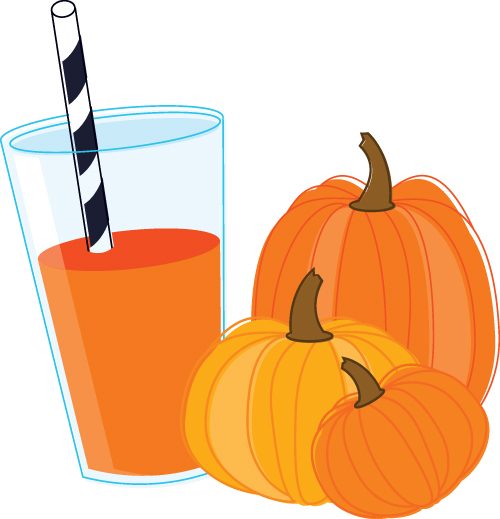 This Halloween enjoy a refreshing glass of pumpkin juice. 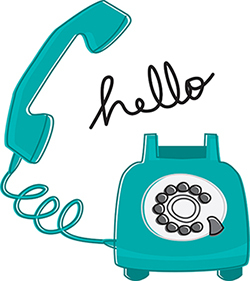 My new retro telephone illustration available on iStock. I recently watched this wonderful video documentary about the illustrator Ed Emberley on Lynda.com. 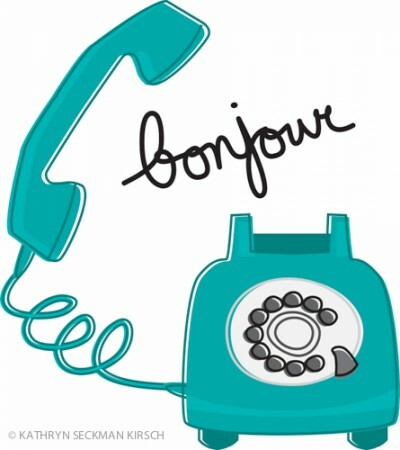 Below is a link to snippet from the film. It’s very inspiring. (p.s. you need to purchase a subscription to Lynda.com in order to view the whole thing). Ed Emberley, Children’s Book Illustrator.